Plena Global founder and CEO Richard Zwicky. This case is common among patients who use medicinal cannabis since they don’t often find the same medication that once relieved them, because the hundreds of products on the market are not standardized. But Lucia and other patients might soon have hope. A Canadian company called Plena Global is aiming to become the main producer of ingredients and quality raw materials for cannabis-based products. The company is investing in various Latin American countries to produce marijuana plants that are cared for at all stages of their process to obtain high-end cannabis for medical purposes. "The global market has a terrible shortage of high-quality medicinal cannabis that complies with good manufacturing practices (GMP) and that meets the highest pharmaceutical standards," says Richard Zwicky, CEO and founder of Plena Global in a conversation for Entrepreneur en Español. Plena Global is a B2B firm that grows medicinal cannabis in South American countries where its use is already regulated for export to markets where the product has high demand such as Canada, Germany, and Italy. Zwicky’s mission for Plena Global is clear: to generate a stable and standardized production of medicinal cannabis to supply the raw materials to large pharmaceutical companies, small dispensaries, and any organization licensed by its government to handle cannabis. In other words, if you buy a bottle of aspirin in Mexico City and then travel to Germany and buy another one, you have to have the confidence that the product will not only be manufactured with the same quality, but that it also will have the same effect. That's what this Canadian firm wants to do with medicinal cannabis. Zwicky is someone who, once they find a problem, solve it as if it were a puzzle. But before placing the last piece he is already thinking about the next riddle he wants to solve. However, his focus shifted six years ago. People very close to him began experiencing health issues such as terrible nerve pains, and symptoms of the early stages of Parkinson's and other diseases that can be devastating. Seeing that his loved ones could not access these medications with ease, he decided to research the medicinal cannabis industry. That was the origin of Plena Global, a company that now has more than 1.2 million square meters of cultivable land and a team made up of scientists, growers, extraction specialists, and medical leaders worldwide to generate medical cannabis supplies of the highest quality. The company is growing in multiple geographic locations in South America and is developing relationships with companies in the pharmaceutical, wellness, food and consumer products sectors with brands based in countries such as Canada, Australia, the U.K., Mexico, and Germany. As Zwicky investigated, he realized that growing cannabis in Canada long-term was not viable due to the unfavorable conditions during the winter. He turned his eye to another region where they could install an extraction plant at a lower cost: Latin America. 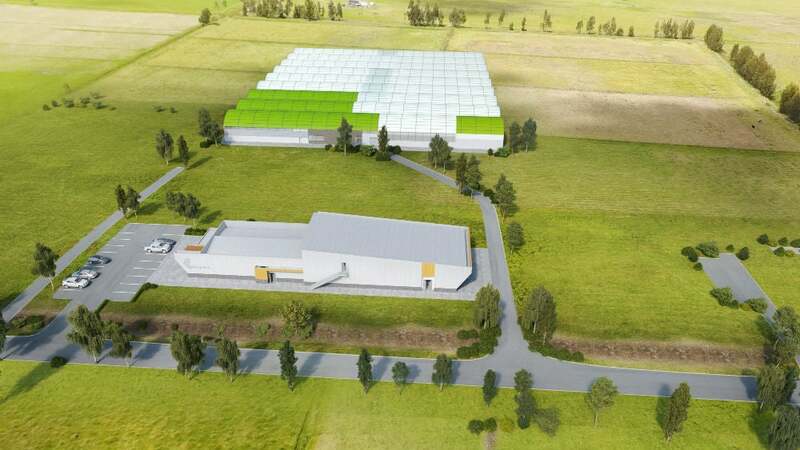 "We cannot force a plant to adapt to a climate, but we can plant it in a place with the ideal conditions so that it grows with less stress and gives us a broader spectrum of the material we need," Zwicky says when asked why he could not simply grow cannabis in greenhouses in Canada where the medicinal use of cannabis has been regulated for some time now. He discovered that the best places to plant marijuana and extract quality cannabis were below the equator—specifically in Colombia and Peru. While countries like Canada can plant and harvest once a year, growers in Latin America—because of their geographical location—can have up to three cycles in the same time, says Guillermo Nieto, president of the National Association of the Cannabis Industry. In November 2017, when Peru signed the Act legalizing Cannabis for Medical Purposes, Zwicky and his associates were present for the official signing in Lima. Almost 18 months later, the government of Peru published the regulations that will govern both the application and the production of medicinal cannabis in the country, and the Plena team has remained involved throughout. Once it receives a license in Peru, Plena Global hopes to start cultivating in the country in late 2019. 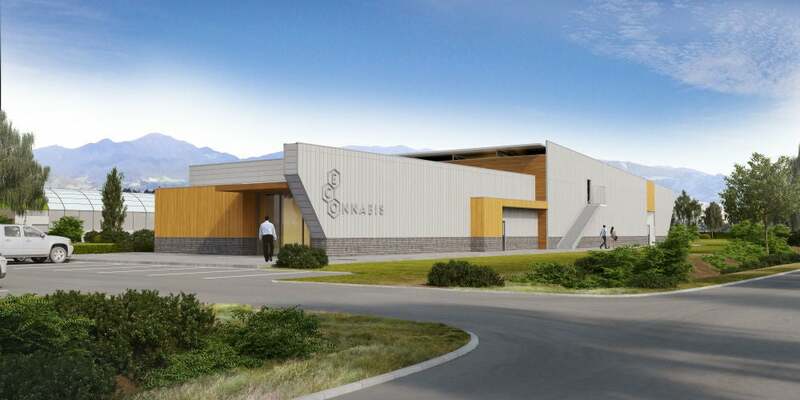 The company expects to have medical experts and processing facilities to start distributing medicinal cannabis products in hospitals and clinics as soon as permits and the Peruvian regulatory process permit. The strategy for Zwicky's company to enter Latin America, a region where the debate over the decriminalization of medical use of marijuana is still very hot, has been based on collaboration with local allies and providing value to communities where Plena Global operates. It also has proven essential to establish relationships with local producers. "We met with very interesting Peruvian people and families to understand how we could collaborate, and that put us in a very strong position in the local market, where they would not see us as a foreign company that was just establishing itself to simply take profits," Zwicky says. Plena Global is looking at additional Latin American countries, such as Chile and Argentina, as places for potential future investment, he says. Zwicky has a simple but direct advice for all those entrepreneurs who want to try their luck in the medicinal cannabis industry: find something that you are passionate about, that is a real problem and that you can try to solve for other people. "In the end it's not about earning $10 million or $10, but about what you do on the road, what you learn in that process and how you impact others," he says.